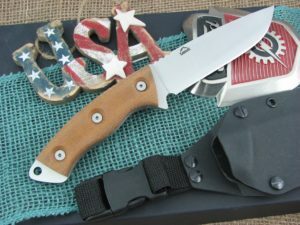 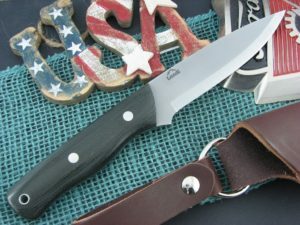 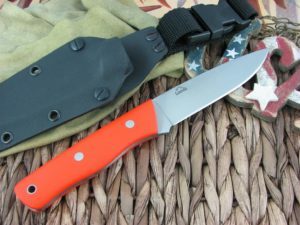 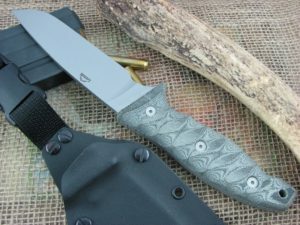 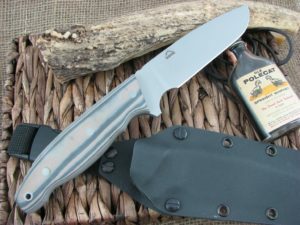 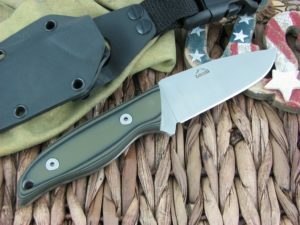 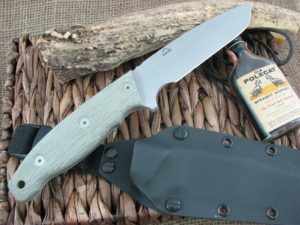 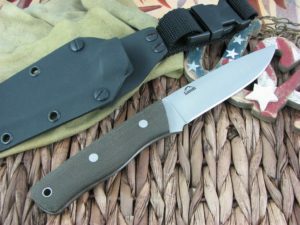 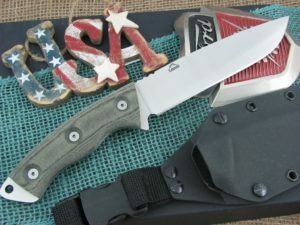 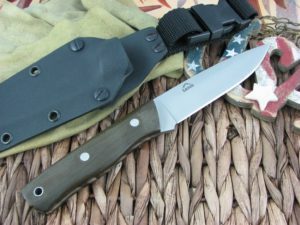 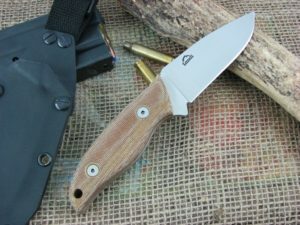 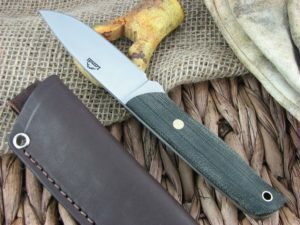 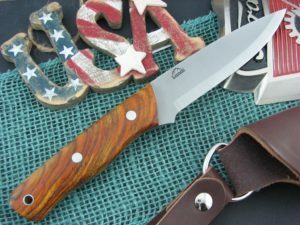 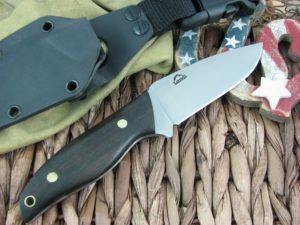 Landi Cutlery knives are made by John Landi in a small shop and assisted from time to time by LT Wright. 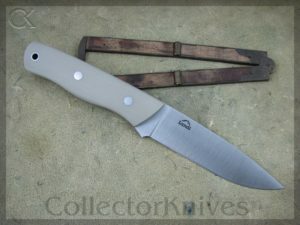 The heat treat is done by Peters and is top notch. 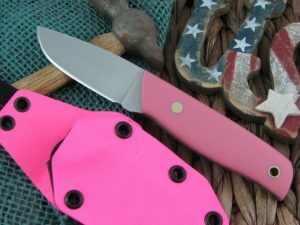 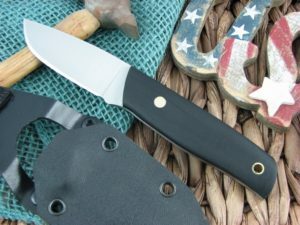 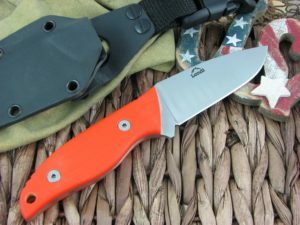 The knives are made to work a lifetime, but there may be little chigger bite imperfections in the handles and grinding that have no impact on function or performance. 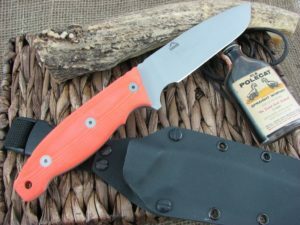 Just one of the ways we can bring you an outstanding tool that won’t break the bank. 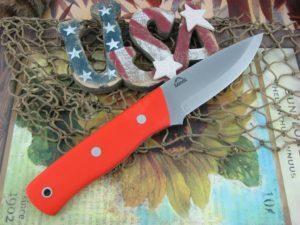 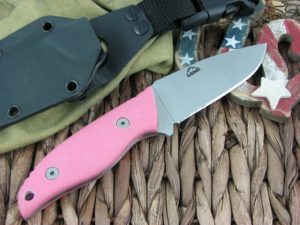 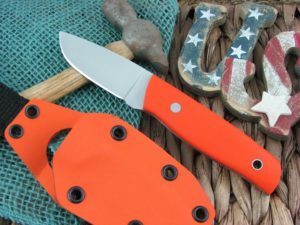 9/19/17: Landi Knives are one of those families of knives that, although being good knives at a good value, have just never attracted a lot of attention. 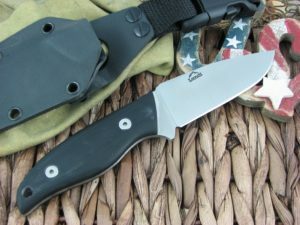 But they still use space in our vault; and that space could be utilized in a much more productive fashion. 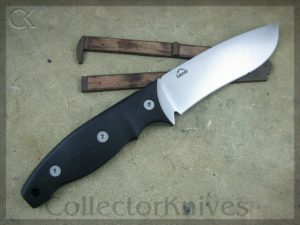 So we are going to clear them out.